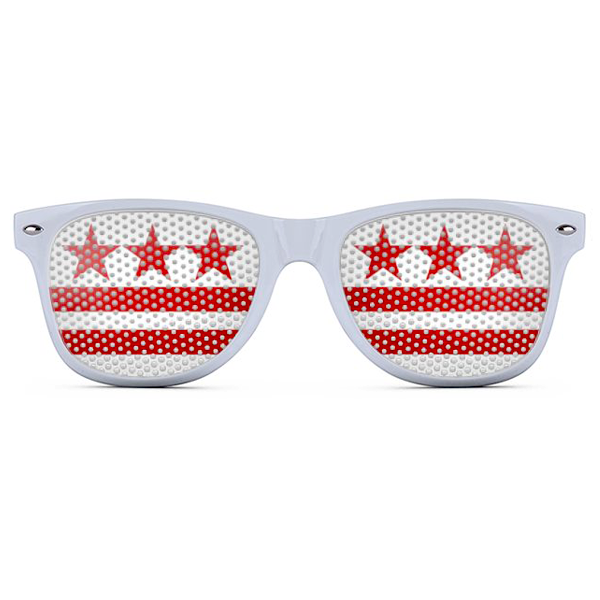 Please join us for our Ward 2 Democrats summer happy hour this Thursday (June 25, 2015) from 5:30pm to 7:30pm at Cities Restaurant and Lounge (919 19th St NW). We will have drink tickets available, so drop in to sip a cool drink with fellow Ward 2 neighbors! Facebook event here. Please RSVP.